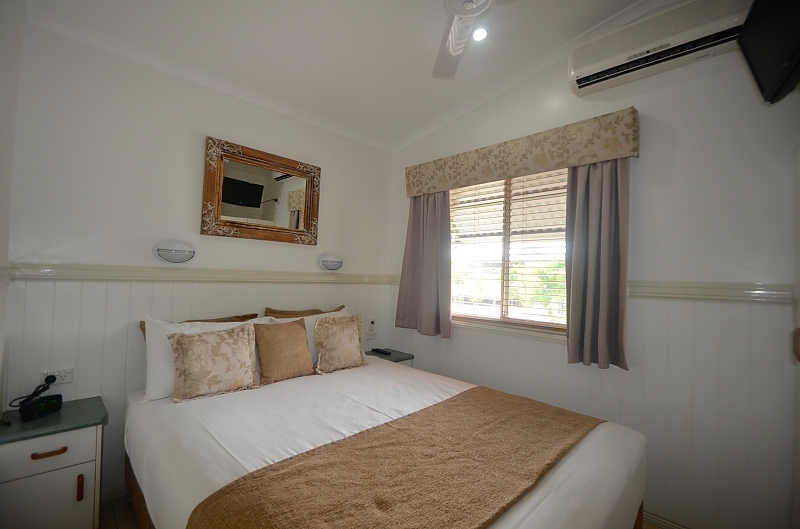 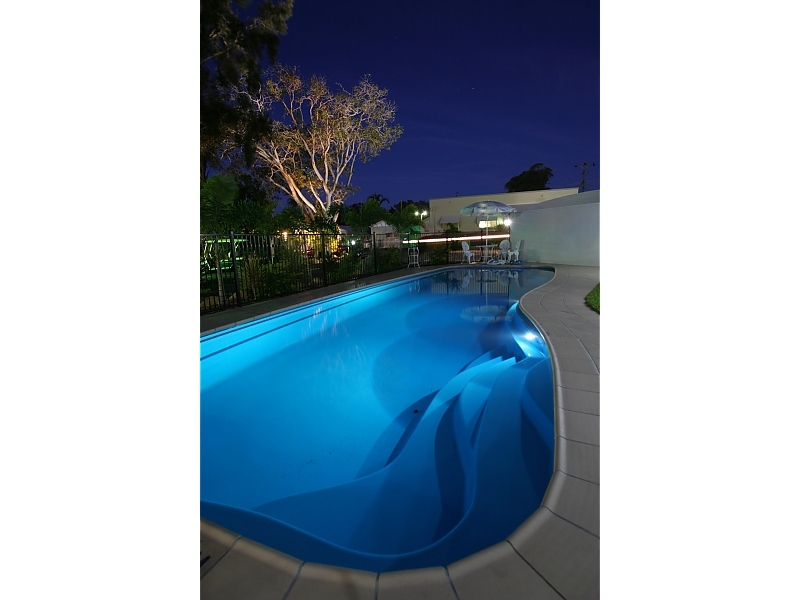 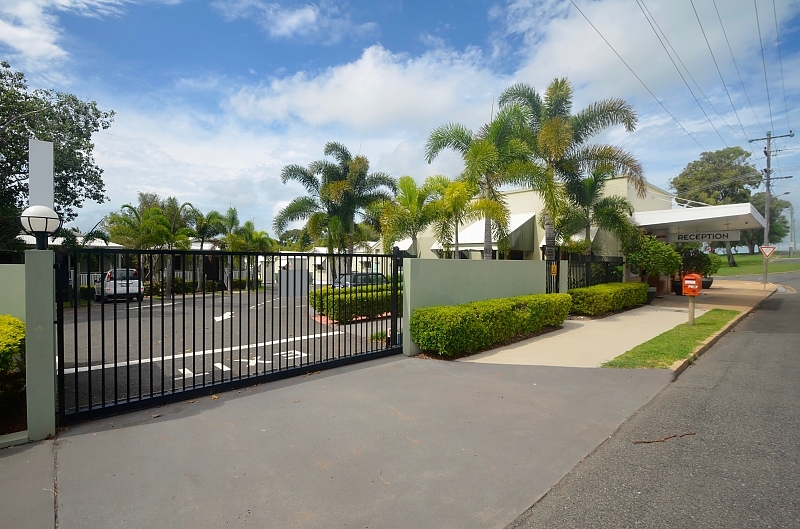 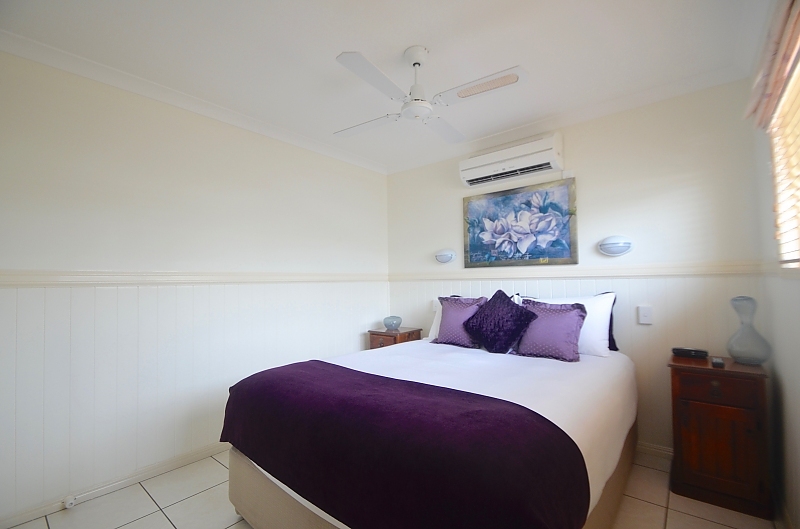 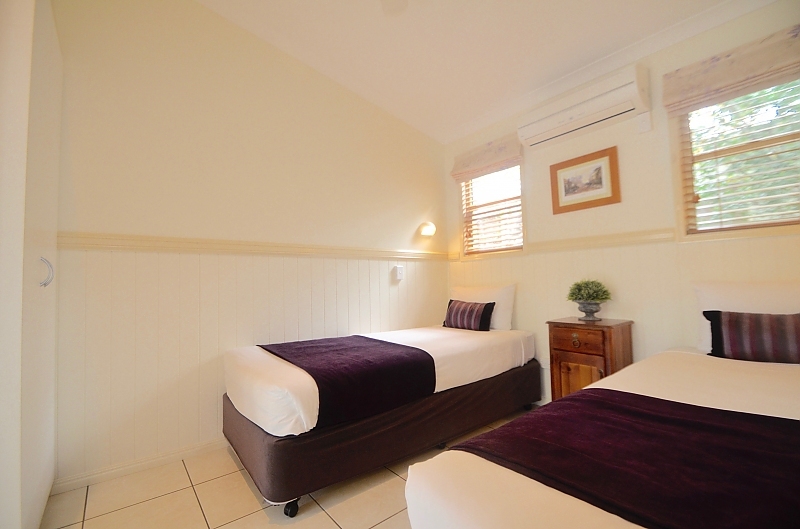 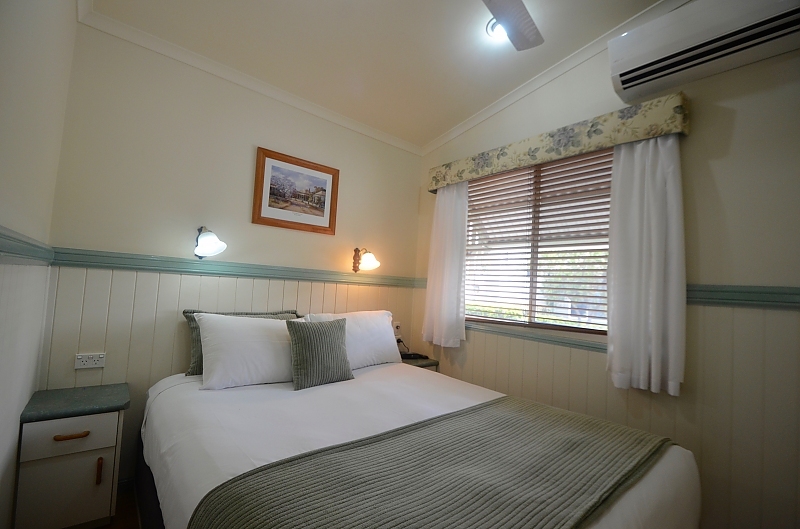 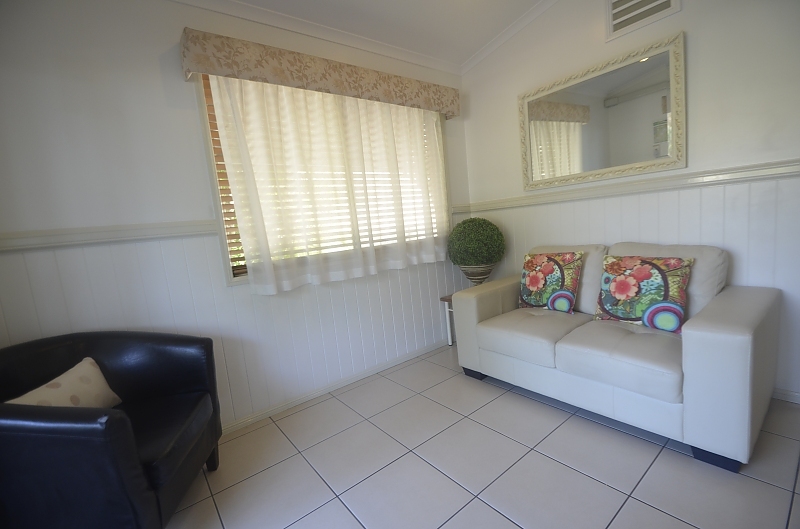 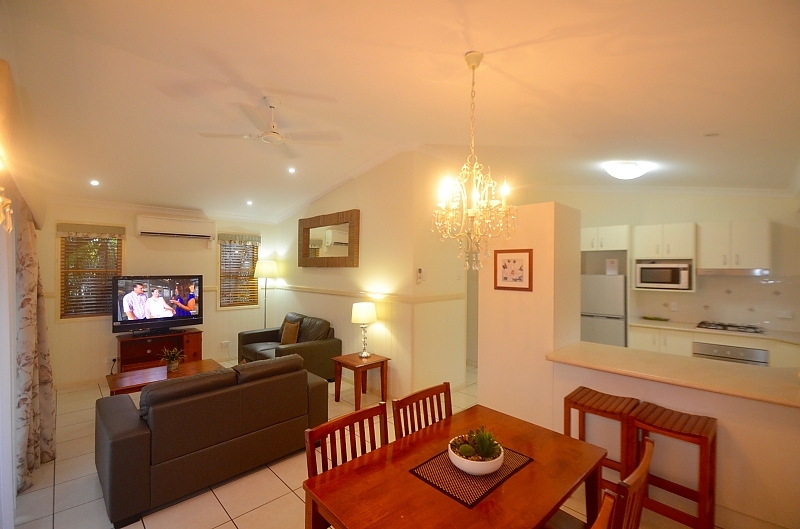 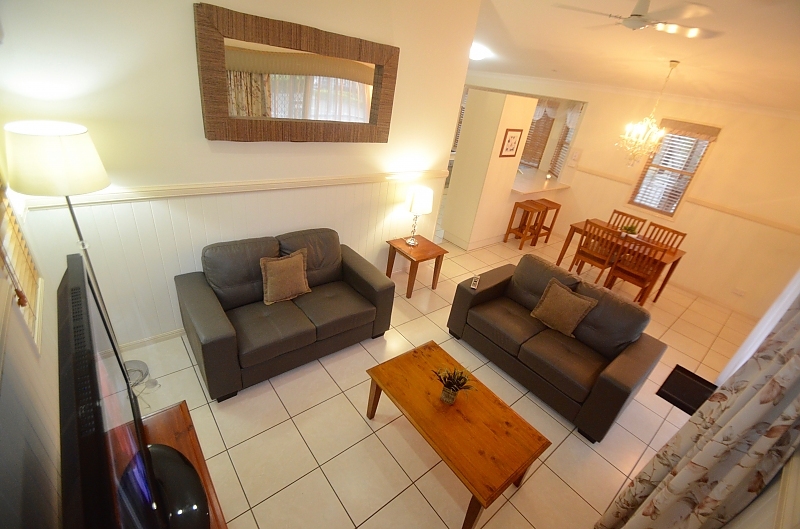 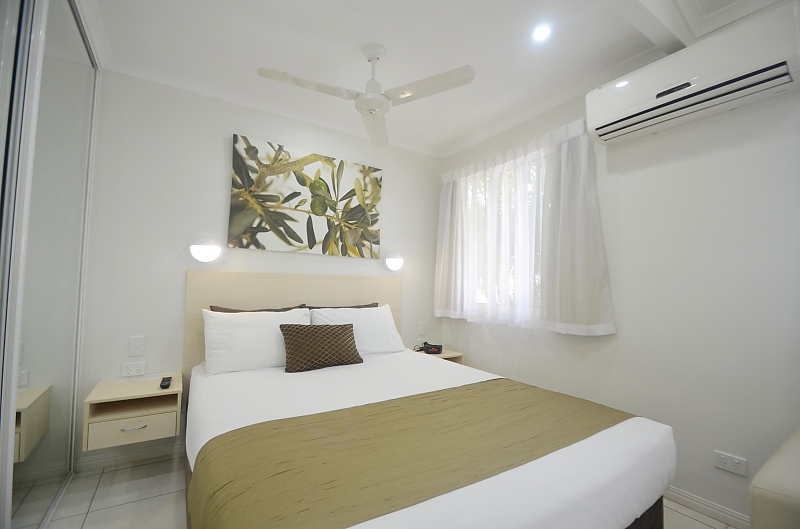 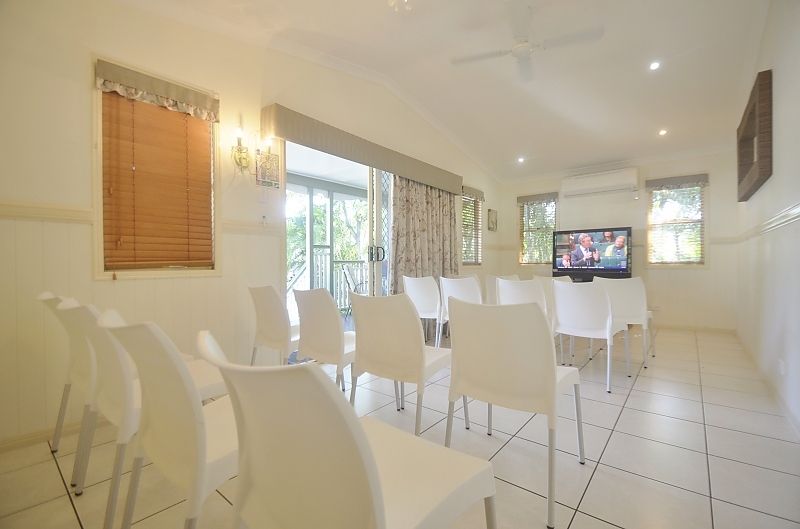 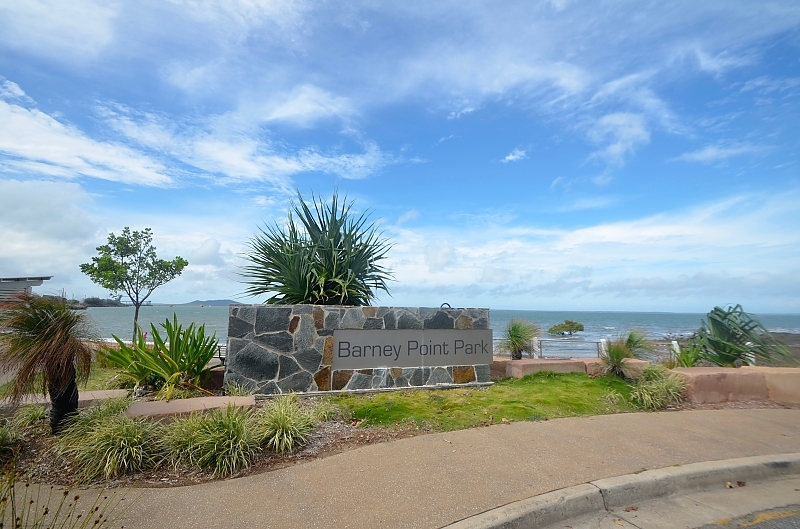 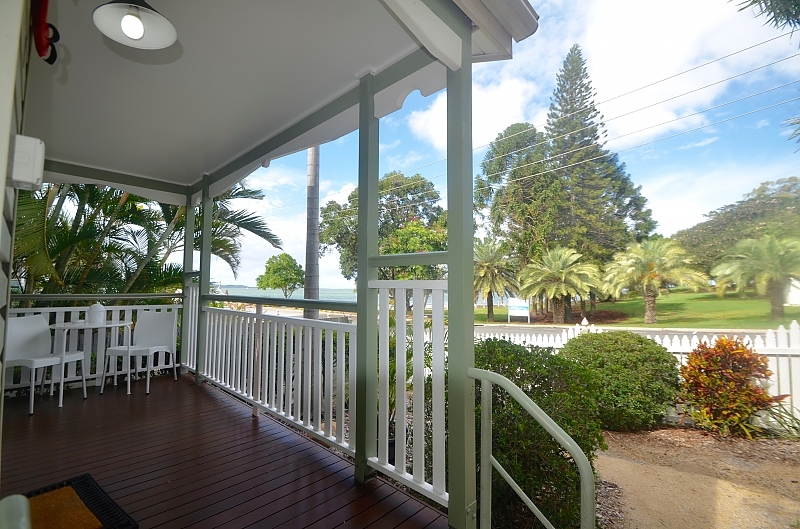 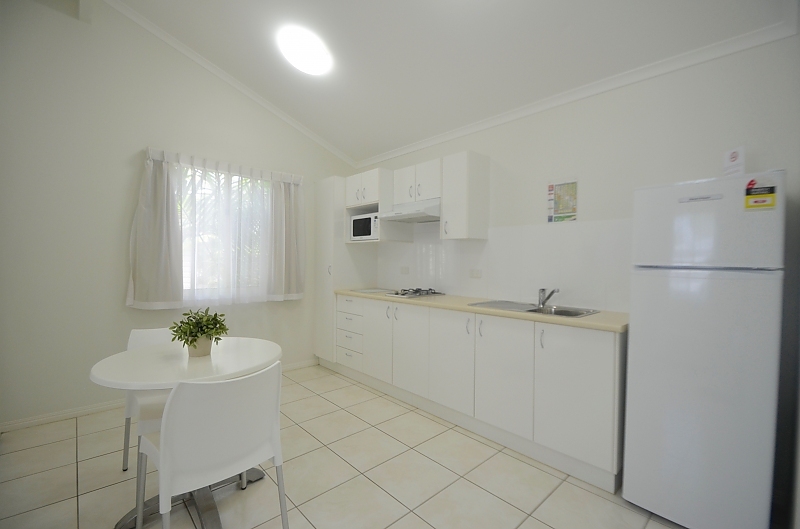 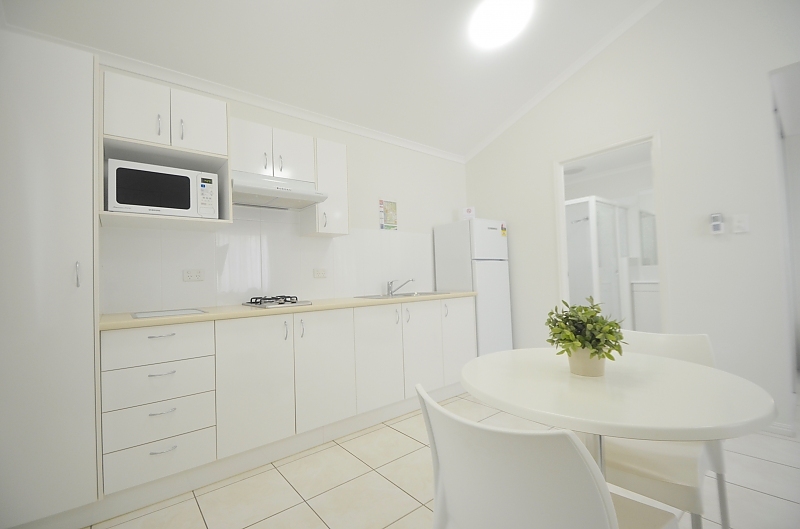 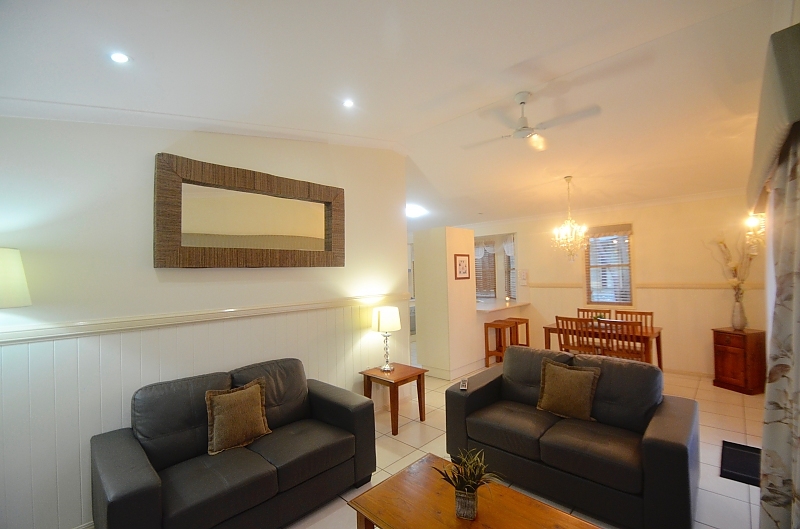 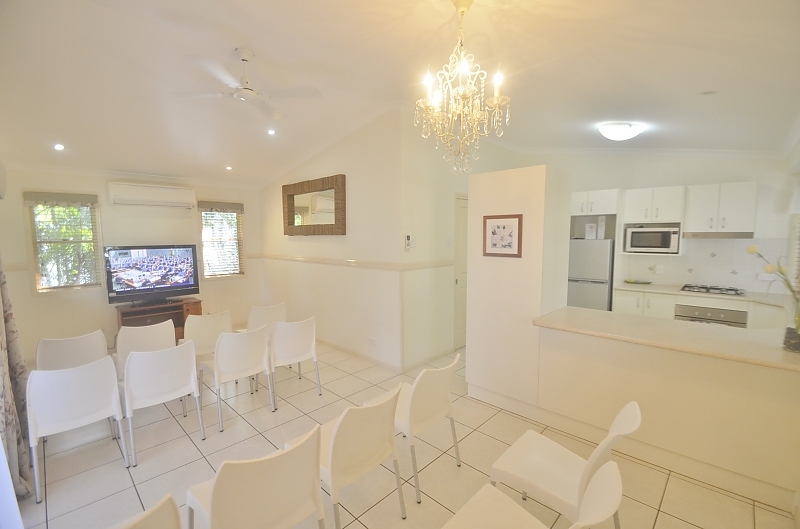 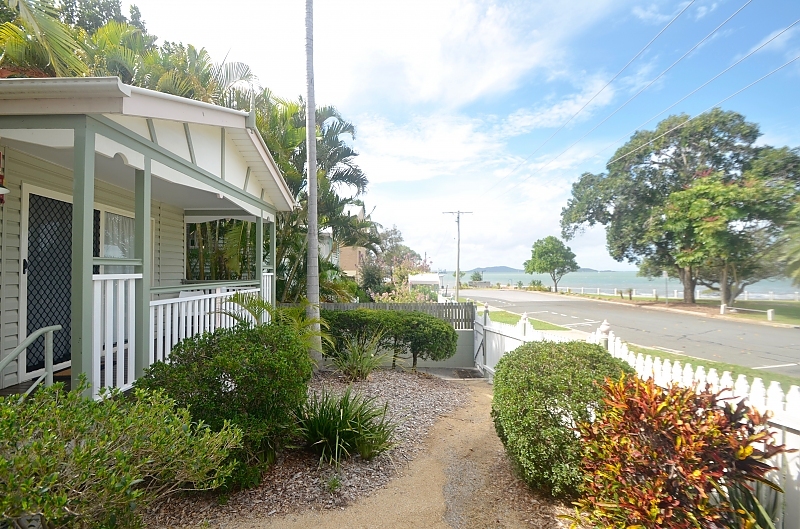 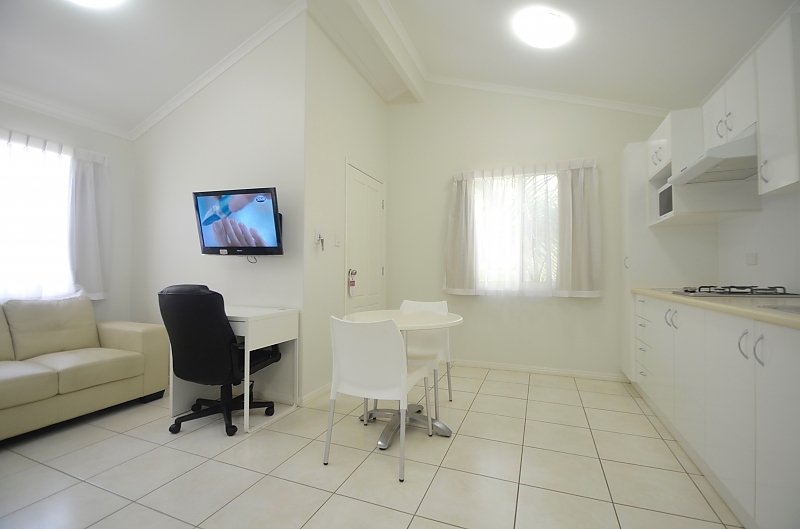 These units have an elegant décor and feature two bedrooms (1 queen bed and two king single beds), wi-fi internet, large screen televisions with Foxtel Hotel package, chandeliers, reverse cycle air-conditioning and a fully equipped kitchen. 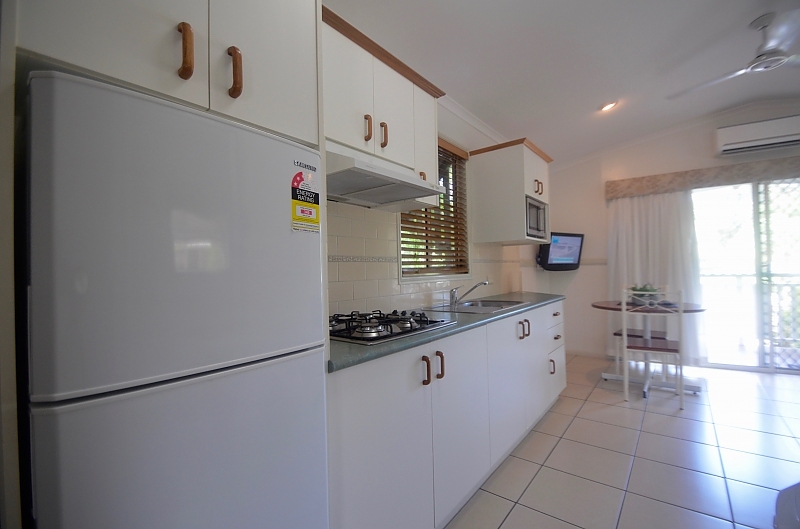 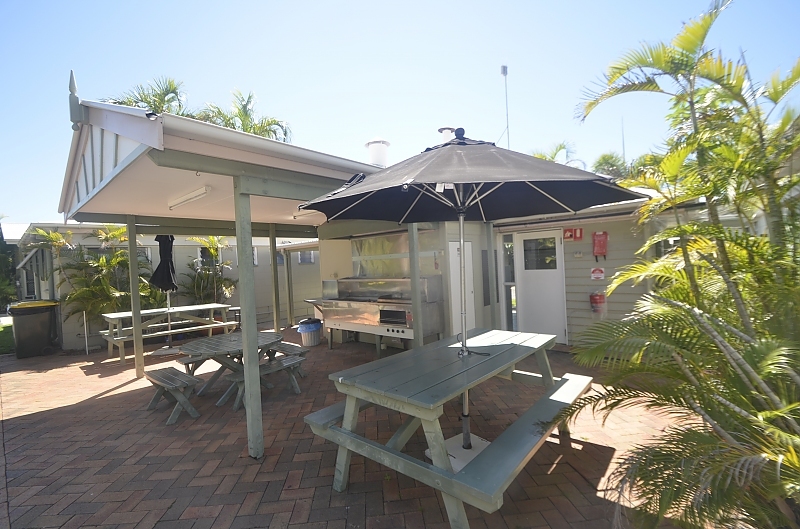 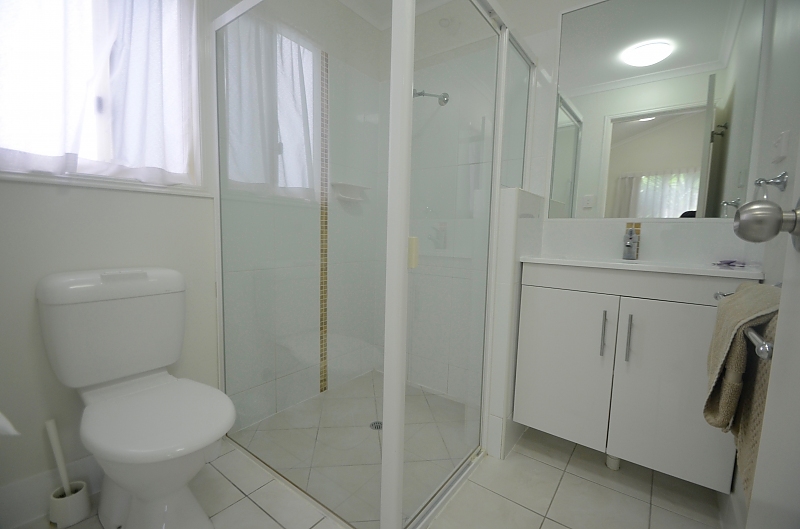 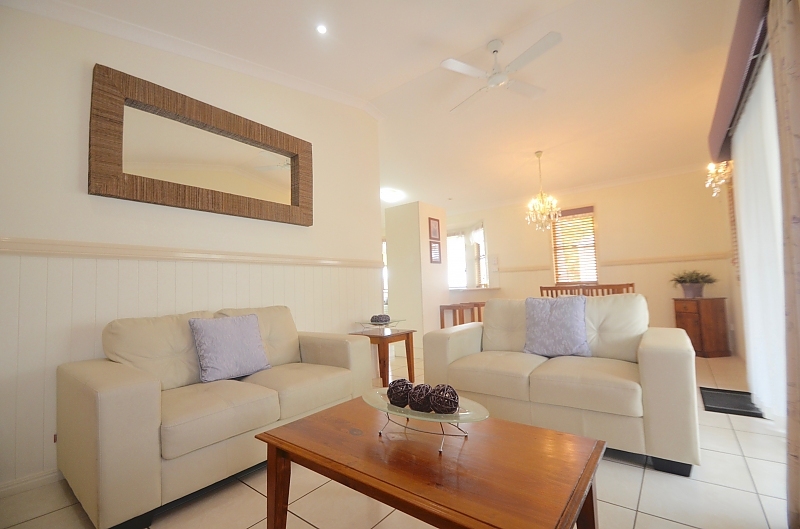 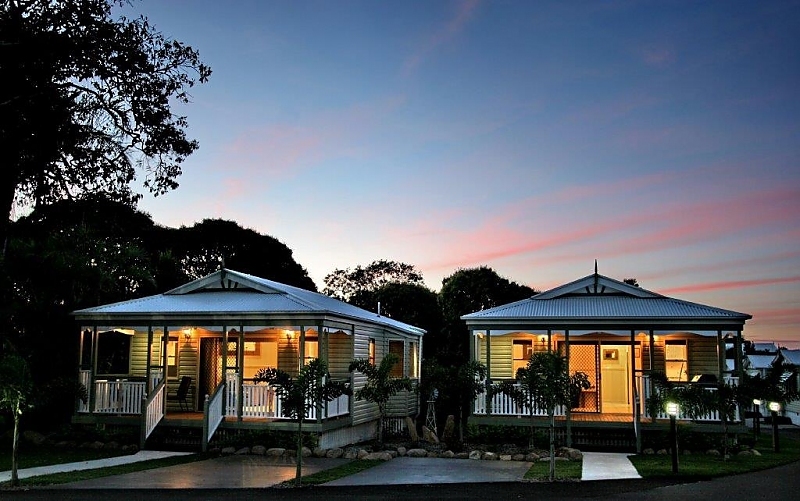 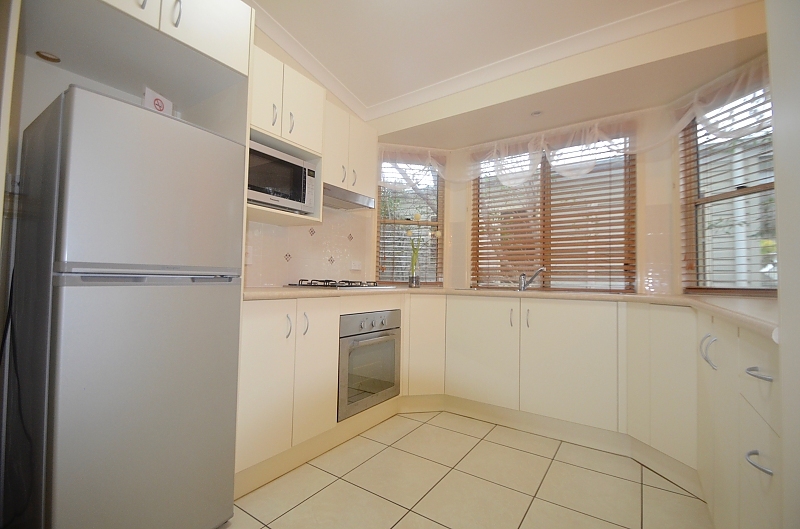 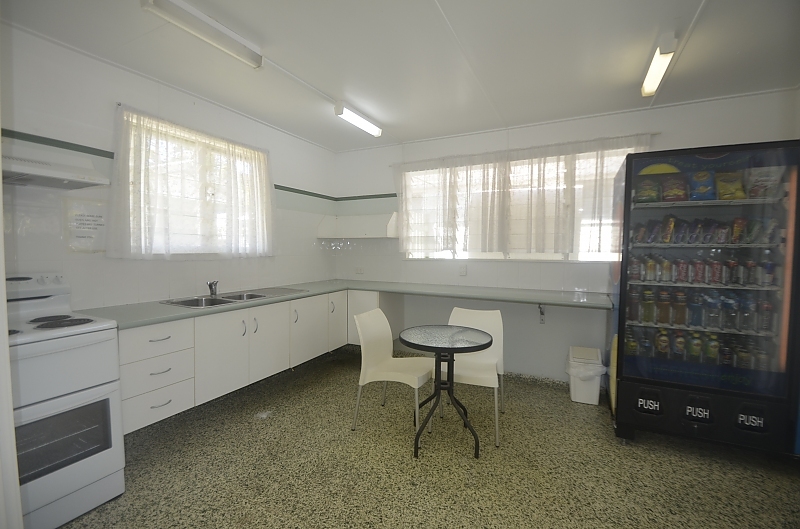 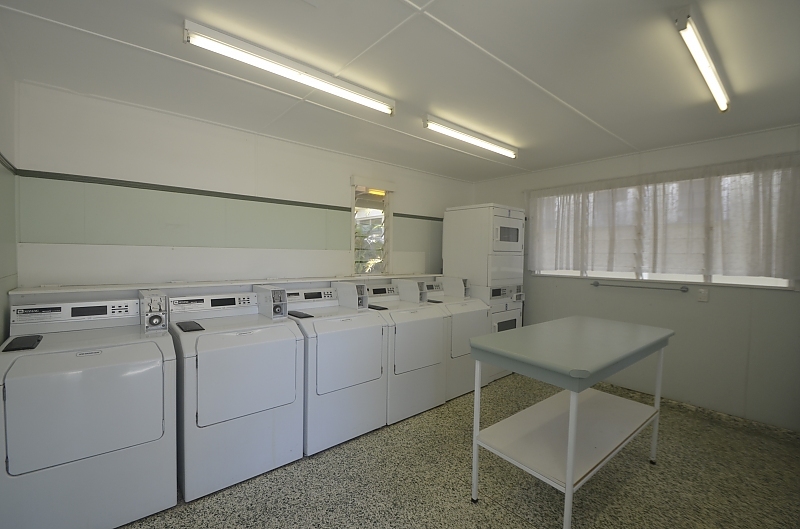 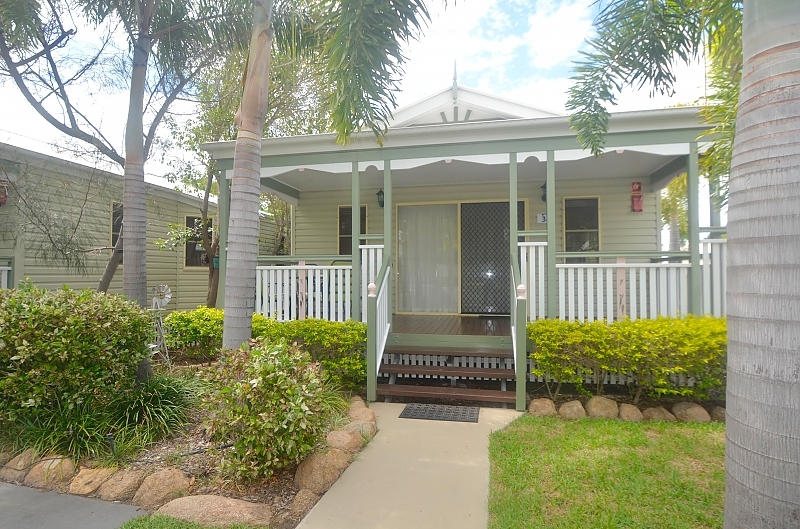 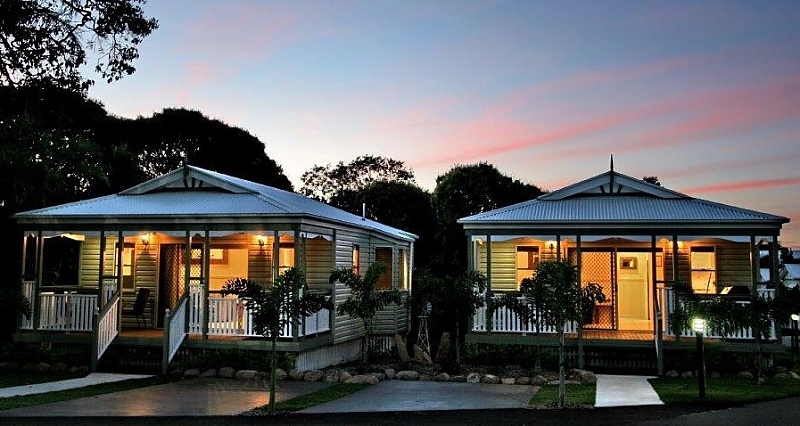 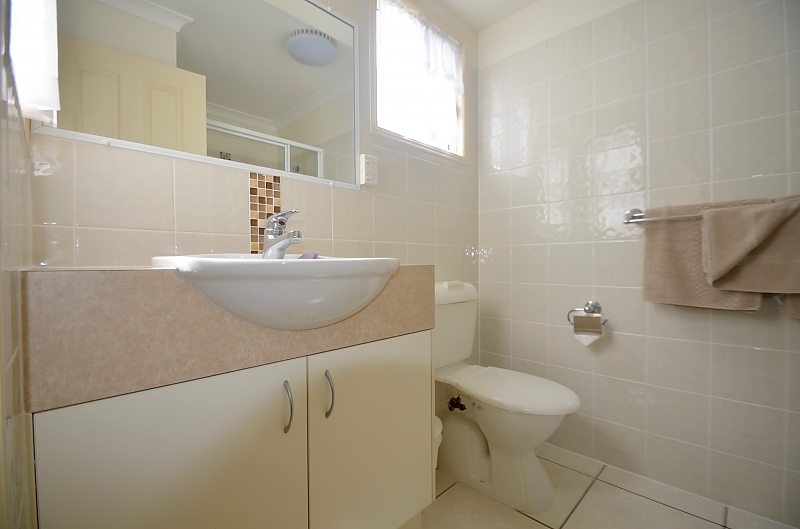 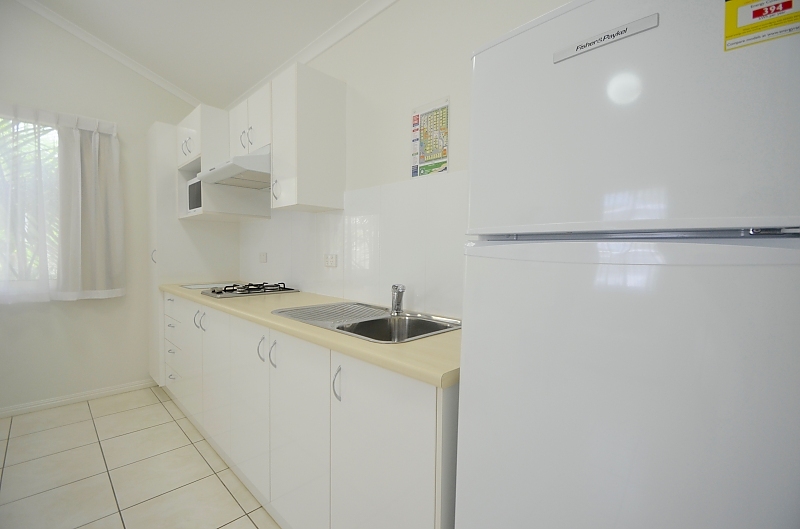 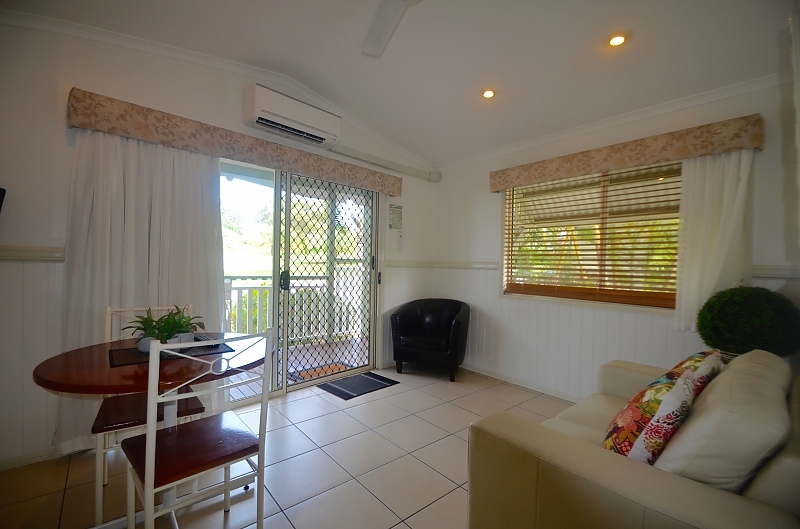 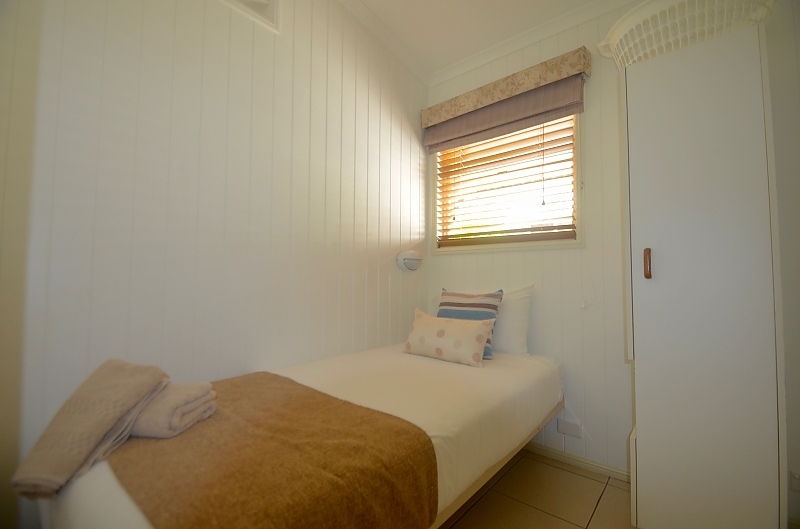 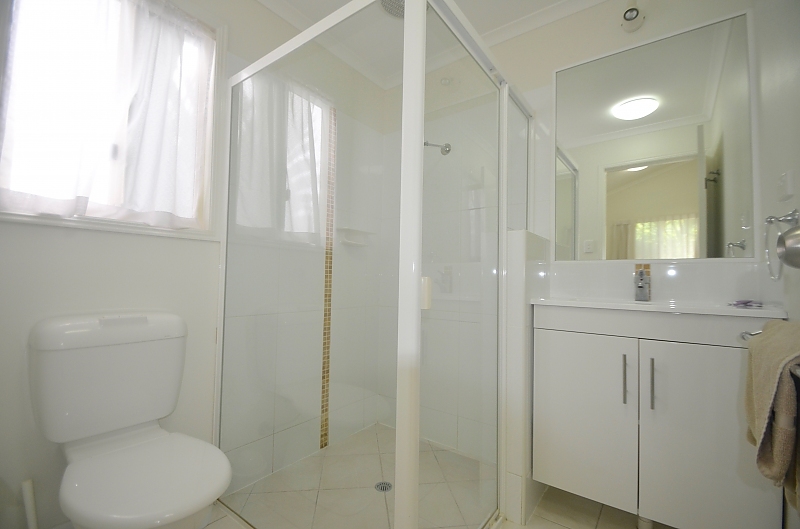 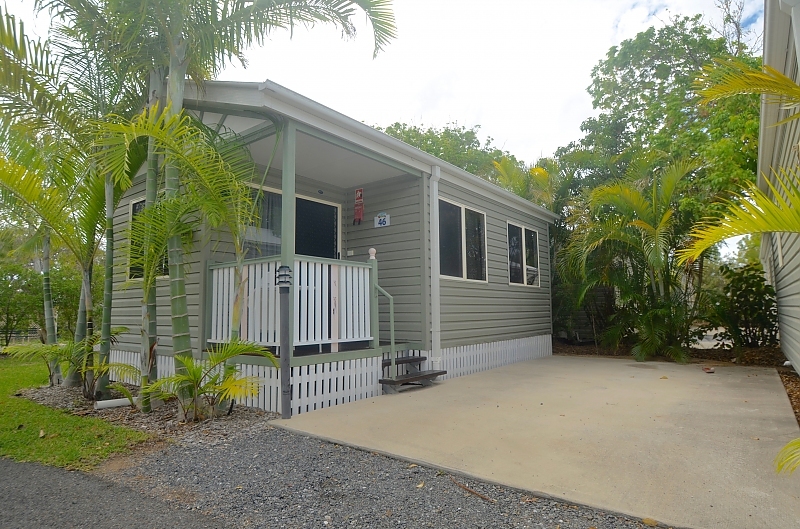 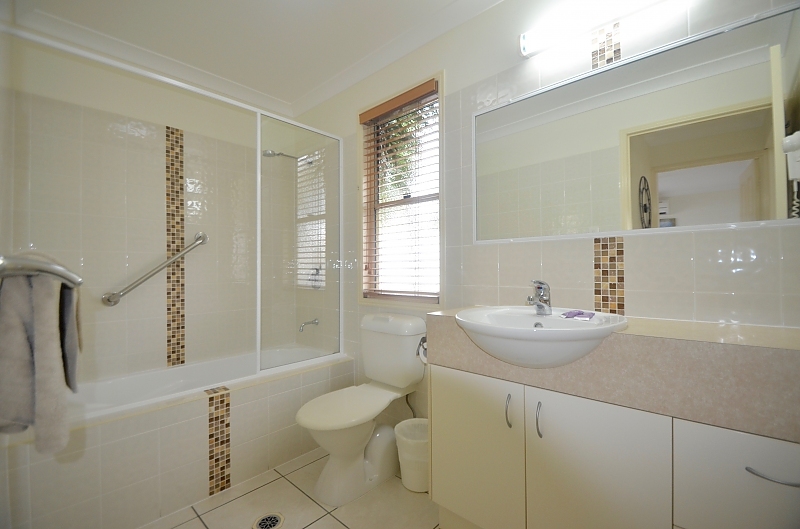 The units are roomy with a separate lounge, dining, work area and verandah. 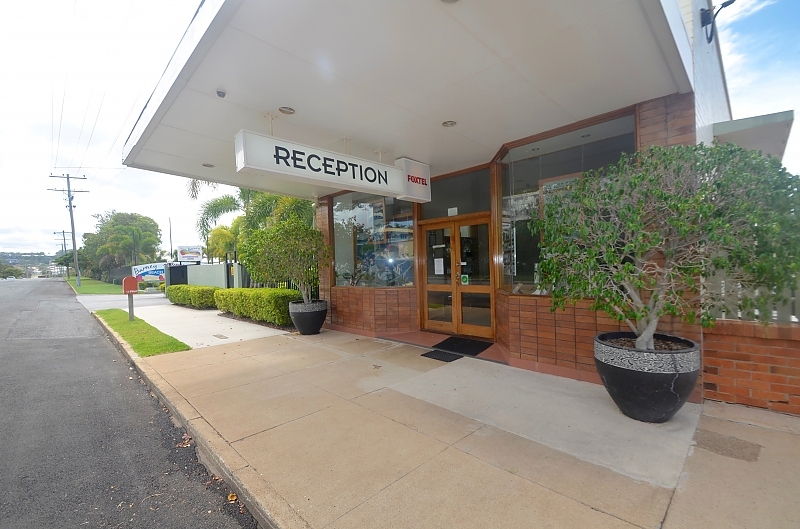 A designated adjoining car park is provided.